Forward by Andrew Mroczek, Associate Director of Exhibitions at Lesley University College of Art and Design, essays by Michele L’Heureux, Director of the Beard and Weil Galleries at Wheaton College, and Wenonah Hauter, Founder and Executive Director of Food and Water Watch; Artist’s Statement by Naoe Suzuki. Soft cover, 36 pages, 27 color images. $15.00. This catalog was made possible by a grant from the Pollock-Krasner Foundation. Please allow 1-2 days for handling in addition to the shipping method of your choice. 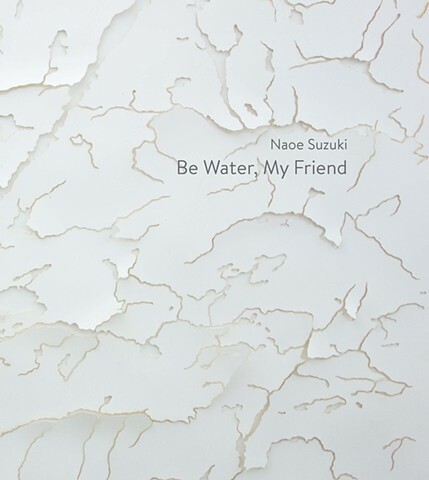 If you would like to order multiple copies, please send an email to naoe@naoesuzuki.com. The current PayPal set up is for purchasing a single copy only. Thank you.